Women-of-a-certain-age rejoice! Penelope Cruz, 44, has been appointed as the new face of Chanel. Oscar-winning actress Penélope Cruz has been chosen by Karl Lagerfeld to become the new CHANEL ambassador and attended the Chanel Haute Couture show earlier today in Paris. She will also be the face of the upcoming Chanel Cruise 2018/19 campaign. It’s such an iconic brand and Karl is a genius, and I’ve been admiring everything he’s done since I was a little girl, so it’s such a pleasure working with him. He’s like the king of fashion and we had a really, really interesting photo shoot, so to be in front of his camera is an adventure. In her new role as Ambassador to the French fashion house, Cruz attended the Chanel Fall‑Winter 2018/19 Haute Couture show at the Grand Palais in Paris on July 3. Paying homage to the Parisian label, Cruz looked trés chic in a tweed dress from the Chanel Spring/Summer ’19 Resort collection, a cream beret, high heels, and a pink Chanel flap bag. Simply stunning. One can only hope it is a reprieve from the incessant chasing of the millennial market as recent Chanel faces suggest: Willow Smith (2016 ambassador: age 15) Lily Rose Depp (2015 ambassador: age 16); and Kaia Gerber (age 16). As a representative of the famous fashion house that Mademoiselle Chanel built, Penelope Cruz is the perfect choice. 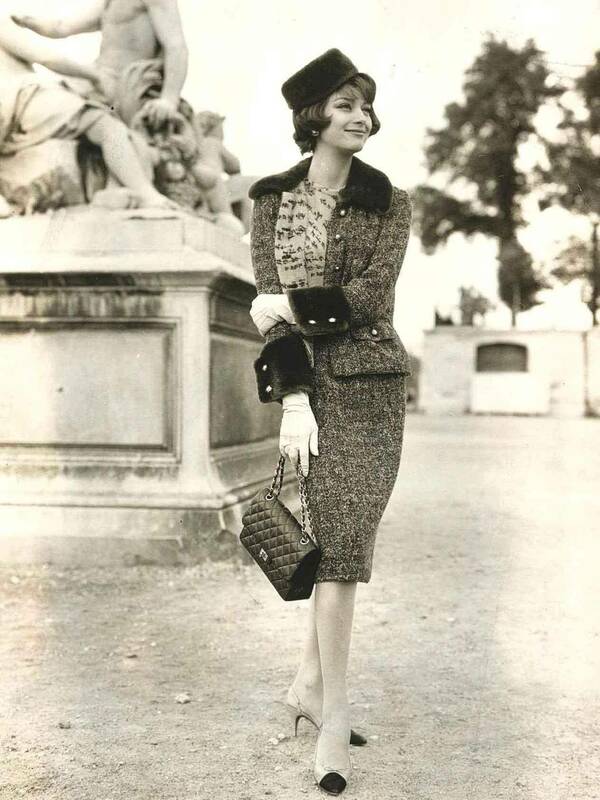 The brunette beauty often appears in Chanel designs and she always looks lovely and elegant. Unlike some models, she doesn’t look like she is playing dress-up with her mother’s wardrobe. 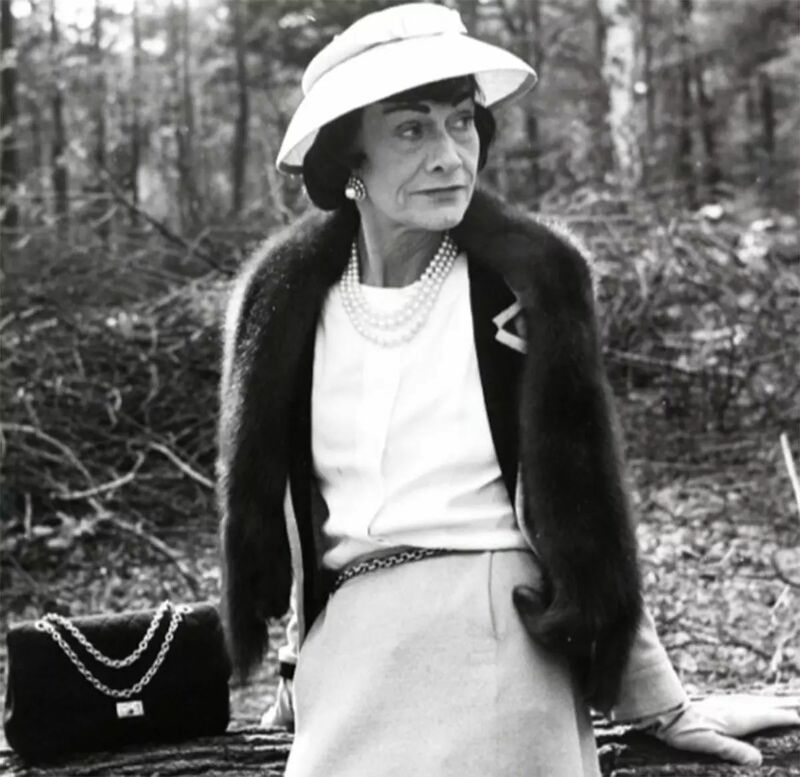 As Coco Chanel herself once said, Look for the woman in the dress; if there is no woman, there is no dress. 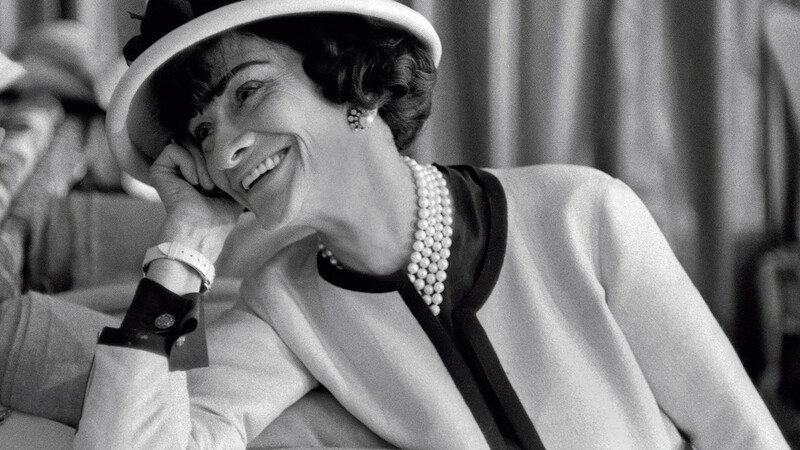 Chanel is a label for women, not girls. and then the following year, at 72, she introduced the 2.55 Flap Bag. As Chanel ambassador, Penelope Cruz may have just landed her best role yet.